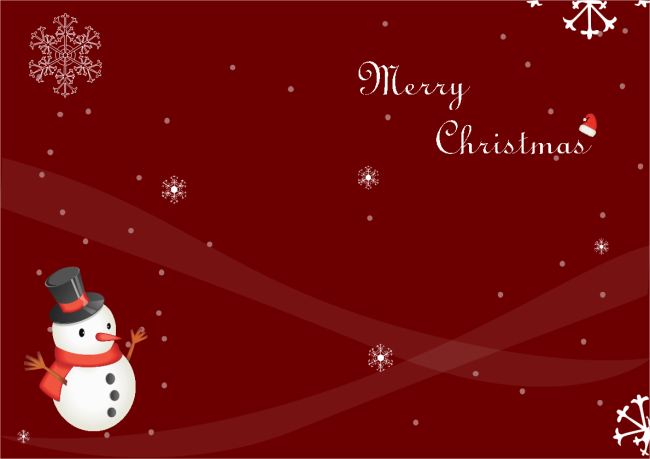 Description: A free customizable snowman Christmas card template is provided to download and print. Quickly get a head-start when creating your own snowman Christmas card. This template was created exclusively for you to use when sending holiday greetings to your business associates and friends.